Site ALEPH is secured. Captain Canuck and his brother Michael finally have a working pact. Equilibrium is ready to explode onto the world stage and do good on a global scale. So everything's great, right? Wrong. 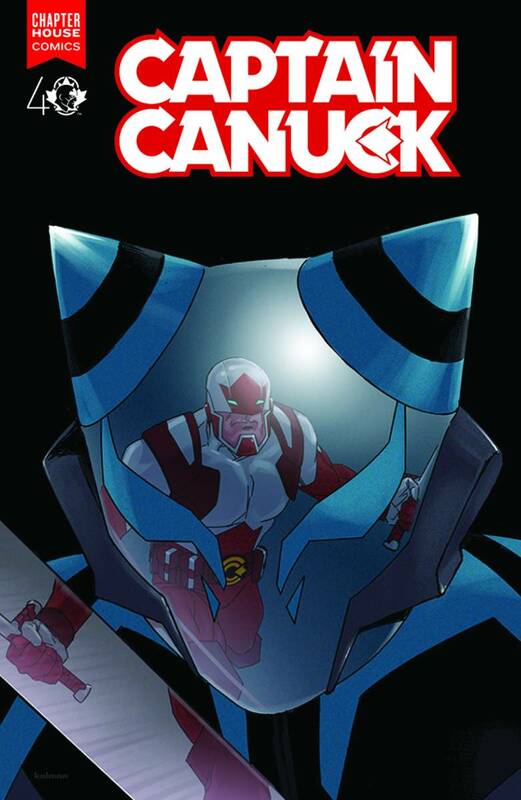 Captain Canuck's second dynamic arc 'The Gauntlet' starts here!